Government budgets can be tough to understand, but now Smart Cville is providing the next generation of accessibility in financial information that allows citizens to view, engage with, and discuss. A fiscal year is from 1 July to 30 June. Charlottesville residents, see where your tax dollars go. transform, and build upon the material for any purpose, even commercially. The formal budget is published in PDF format by the city here. 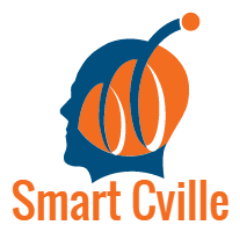 This site was developed by Smart Cville in conjunction with City of Charlottesville. For help bringing this tool to your city see here. The initial open source initiative was created by Involution Studios. License: You are free to copy and redistribute the material in any medium or format and remix, transform, and build upon the material for any purpose, even commercially.